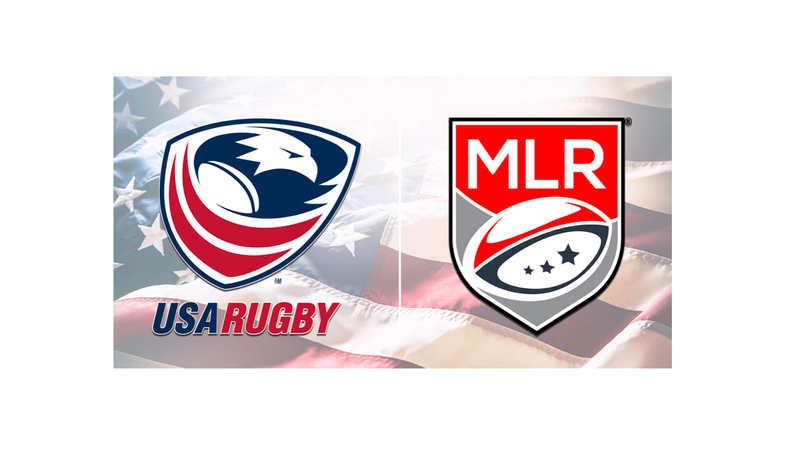 USA Rugby and Major League Rugby have announced a strategic partnership that will include the national governing body’s sanctioning of the professional rugby league that is entering its second season of play. Among areas of the agreement, the two entities will collaborate on driving growth in the sport, high-performance pathways to make sure the national team and the league are scouting the best talent, and initiatives to propel the sport’s visibility in North America. The agreement also establishes a framework for areas such as conduct of competitions, player welfare and safety, international releases and other logistical and administrative interactions between the two organizations such as shared marketing initiatives. The deal also calls for the creation of a professional advisory board that will include representatives of each organization and one from World Rugby, the international federation. Major League Rugby has 10 teams, with competition being held in Austin, Denver, Houston, New England, New Orleans, New York, San Diego, Seattle, Toronto and Utah.